We’re giving you the chance to win a ‘Spring Getaway’ to Bath to celebrate the upcoming launch of our new seasonal menu. 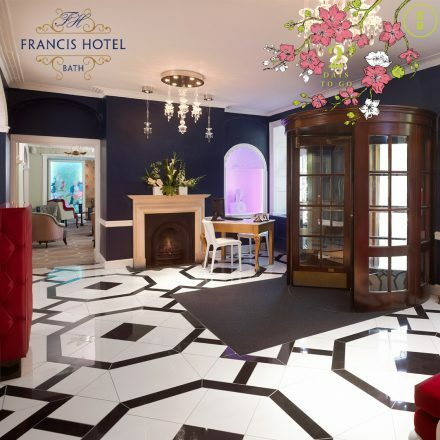 Stay at the stunning Francis Hotel in the centre of the gorgeous Somerset city, and enjoy a wonderful three-course meal at our beautiful Bath brasserie situated inside the hotel. To enter this exceptional competition, make your way to our Facebook, Twitter or Instagram.